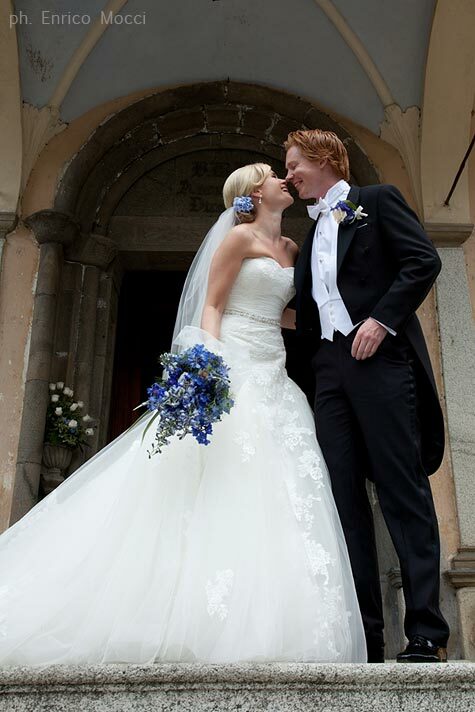 From Norway for a special day on Lake Orta! 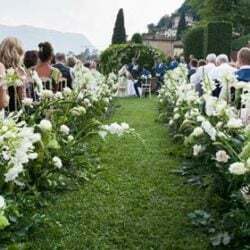 Home » Lake Orta Weddings » From Norway for a special day on Lake Orta! 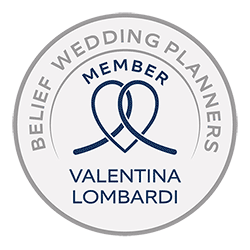 Wedding season is almost closed, we will be back to you with September weddings summary shortly but, for us it is time for final balances. 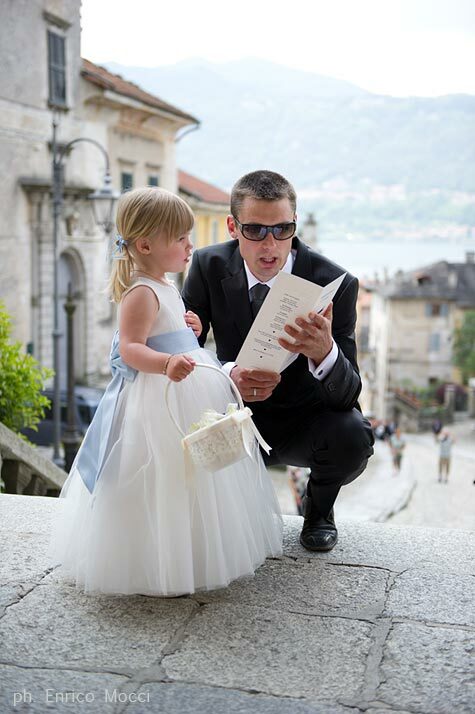 A wonderful news: Lake Orta has been a very good wedding destination, this year too. Lake Orta turned to be a new trendy destination in Italy just like other lakes but a little less known and less exploited as Portofino or Amalfi Coast. 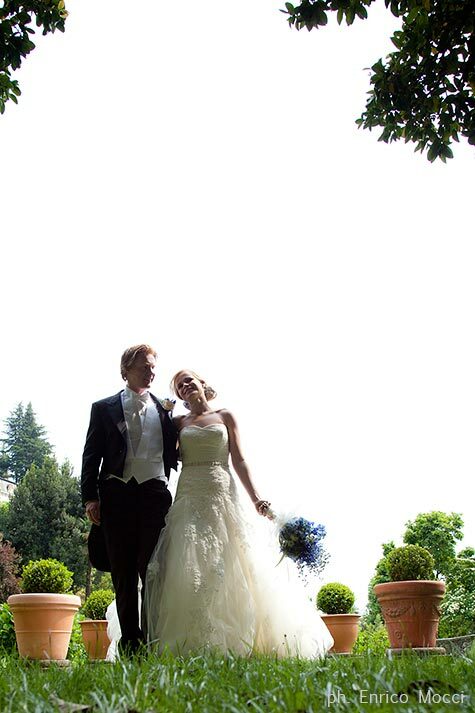 Romantic and discreet charm of Lake Orta is always very appreciated by our couples. 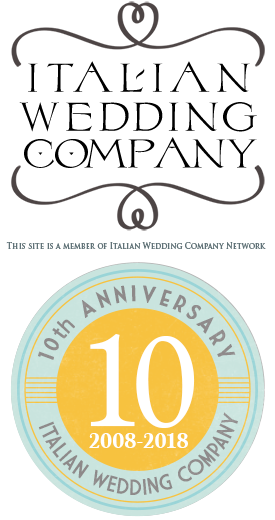 Many Italian and foreign couples chose it for their 2012 wedding. 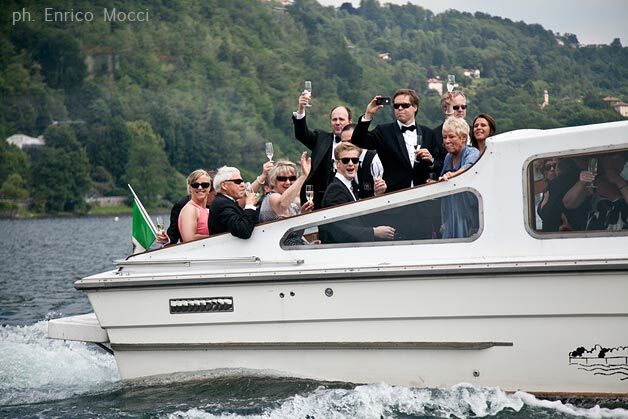 Going back to the beginning of the season, there is no doubt that Kristine and Jens’ wedding – Norwegian couple of our post: Just Married: Kristine and Jens, another Norwegian couple on Lake Orta – has been one of the most refined and elegant event that another Norwegian couple on Lake Orta. 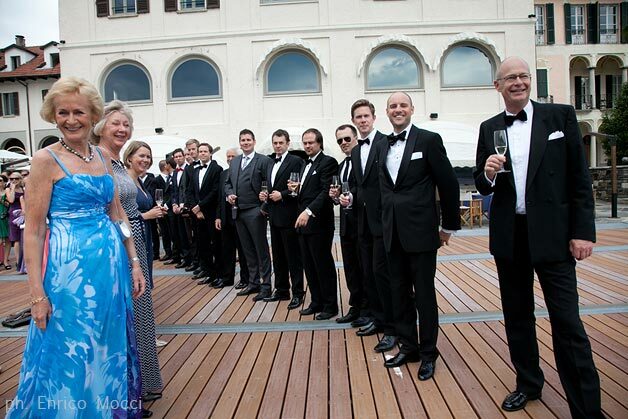 Eighty guests joined a refined and sober event without any excess… a real lesson of style and elegance coming from Norway! When we think about style and elegance on Lake Orta … we think about Hotel San Rocco. 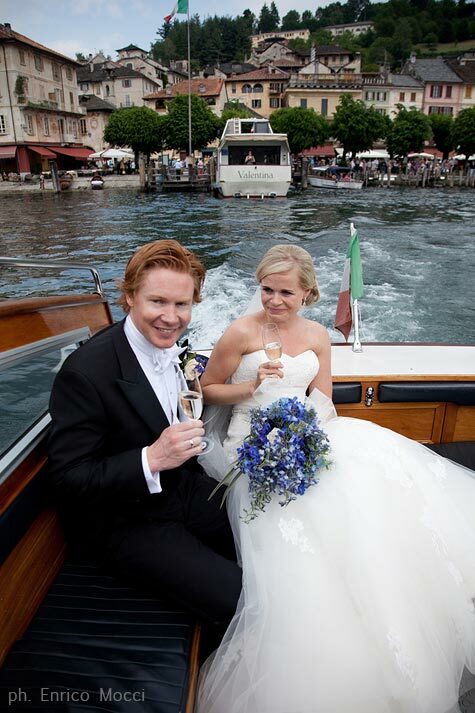 Kristine and Jens chose Hotel San Rocco, for their own and their guests accommodation and for their wonderful reception overlooking the lake. 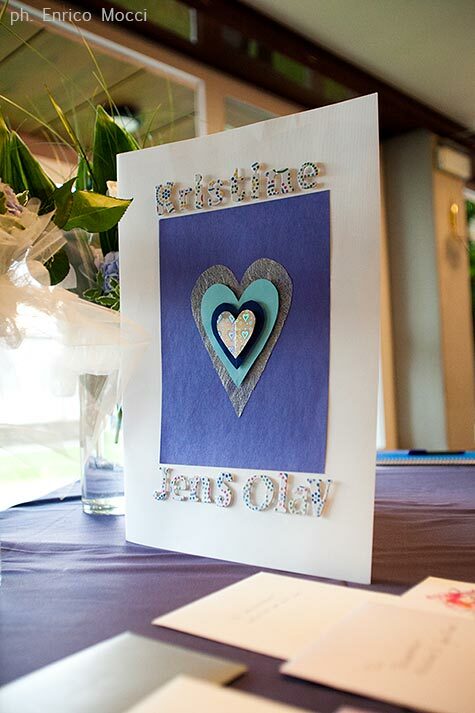 For their bouquets and floral decorations, Kristine and Jens chose La Piccola Selva floral designers. Official photographer of the day was Enrico Mocci who is a professional photographer Made in Orta in all respects! Enrico Mocci lives and works in Orta, his studio is located at the beginning of the famous Salita della Motta. You can meet him here, he is a wonderful professional! In the picture below you can see Kristine and Jens in front of the historic building where Enrico Mocci’s studio is. 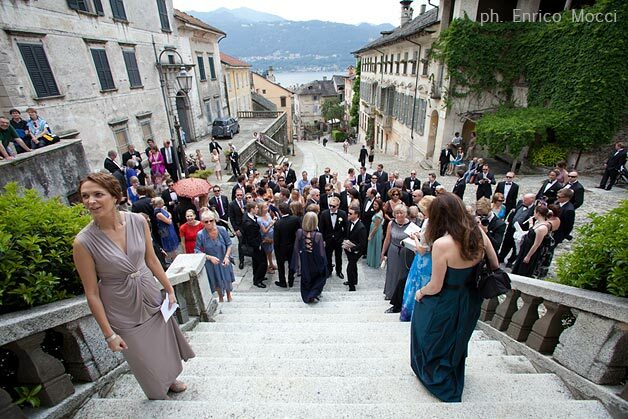 otel San Rocco could be a good base for a wedding on Lake Orta. It is located in the historical centre of the village that is all pedestrian and car free. The hotel is just a few minutes walk from the local town hall Villa Bossi, or from the church Maria Assunta. 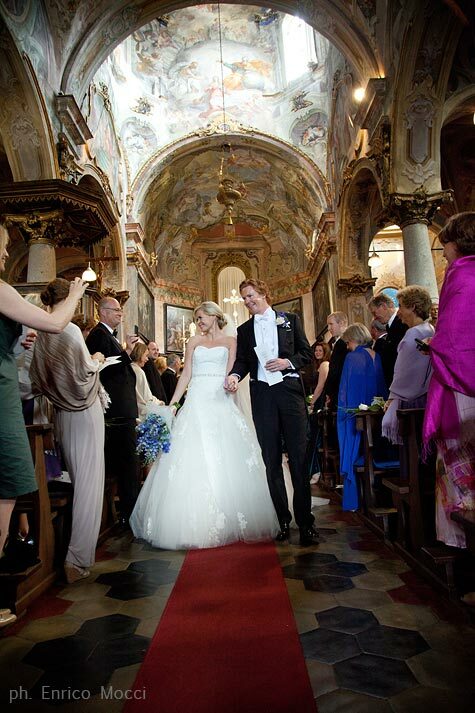 Kristine and Jens chose a Catholic ceremony, and they went for church of Maria Assunta, which is located at the top of the salita della Motta in the very heart of the village. 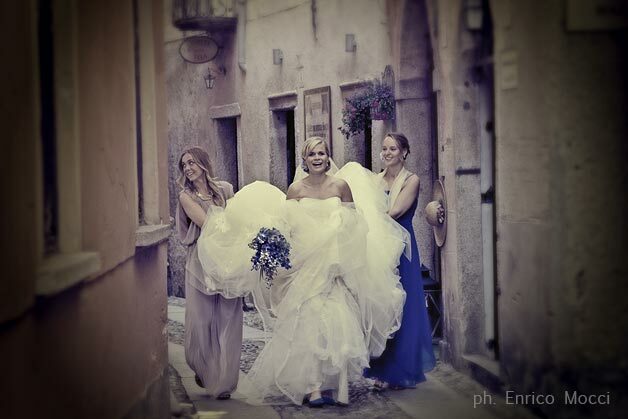 Few minutes before the ceremony, Kristine came out from her room in Hotel San Rocco in her wonderful wedding dress with her lovely bridesmaids. They all walked together the church, through the picturesque streets of Orta. Look at the picture below, a true masterpiece of photographic art by Enrico Mocci! s floral designer, it has been a real pleasure for me creating bridal bouquet. Kristine wanted an original bouquet. She wanted something loose just like flowers caught in a meadow but with strong predominance of blue. 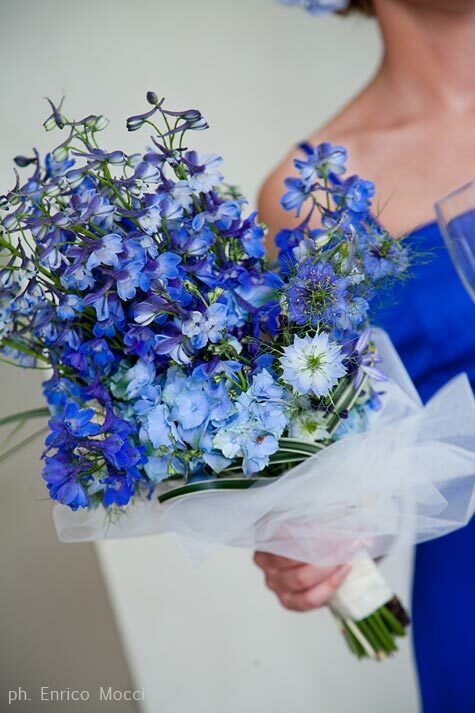 Therefore we chose beautiful Delphinium with cornflowers and light blue hydrangeas. If you follow our blog post on www.lapiccolaselva.com you can see more details about the floral bouquet decorations that I created for Kristine and Jens’ wedding. 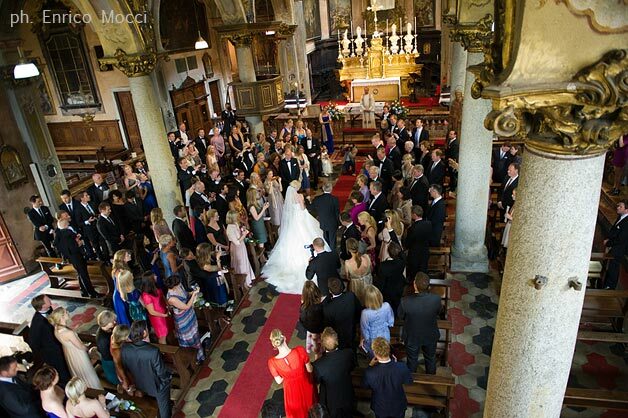 fter the ceremony, Kristine and Jens were the first to leave the Church followed by all their guests. 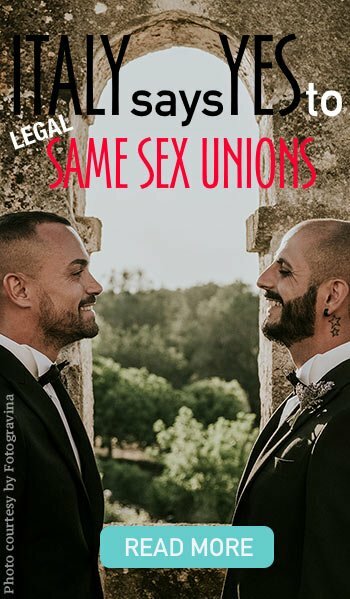 Italian couples usually do the opposite: all guests wait for the couple outside of the church to throw bride and groom good luck rice and confetti. 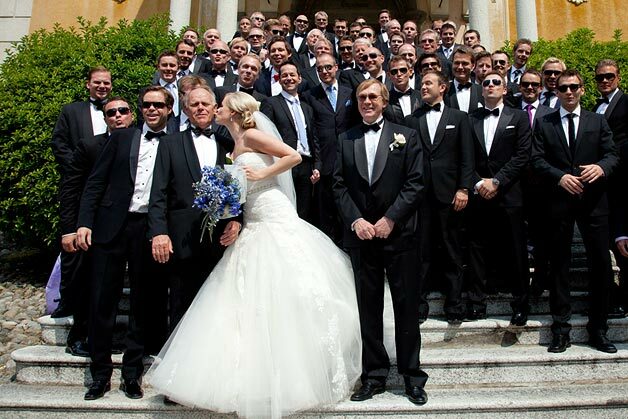 However Kristine and Jens allows gave Enrico Mocci the possibility to take many beautiful pictures of the newly weds, a little aside from the 80 guests… and far from some curious, that never fail on these occasions! 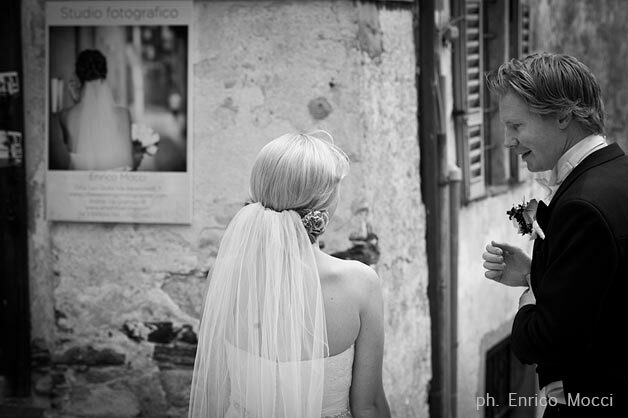 After the traditional group pictures, Kristine and Jens walked through narrow roads of Orta for a short photo session. 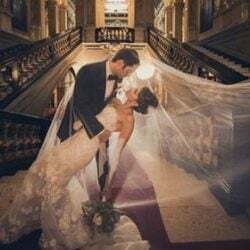 They took some photos the gardens and halls of wonderful Palazzo Gemelli and then in Piazza Motta, to reach at the end Villa Gippini, part of San Rocco Hotel. 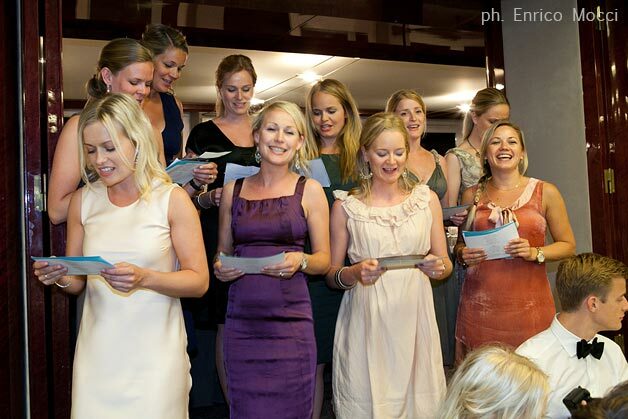 Have a look to the brave choice of the bride! 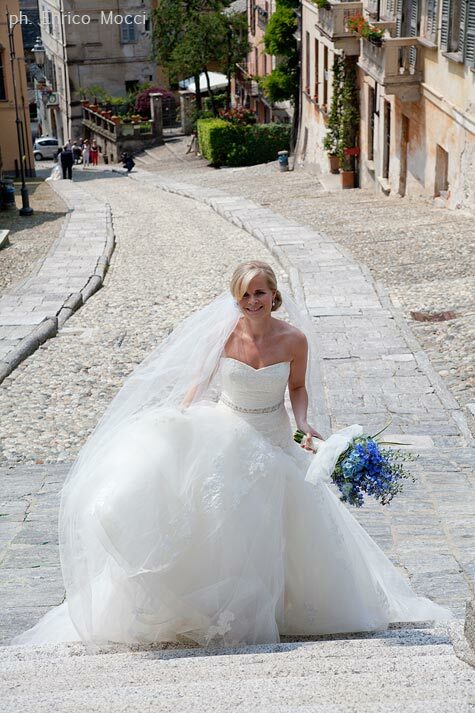 She walked bare-footed along the roads of Orta! 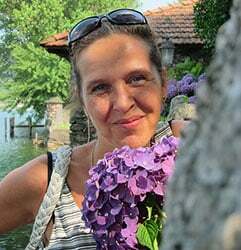 he little photo tour kept on going via boat to enjoy the beauty of Lake Orta and of the St Julius Island. 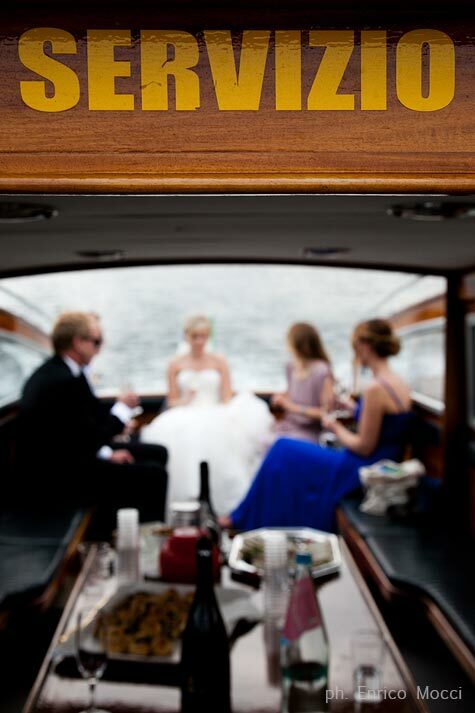 Kristine and Jens came back reaching Hotel San Rocco pier, where all guests were ready for a friendly welcome! They created a sort of tunnel that bride and groom needed to cross! A really fun and original idea! Reception continued in bright Faggio room, located on the ground floor of Hotel San Rocco, with a beautiful view on lake and St Julius Island. 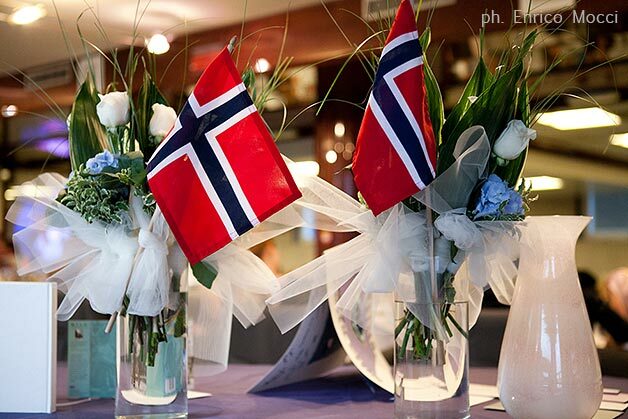 Among Norwegian flags and centerpieces with blue hydrangeas and roses, bride and groom and their guests were delighted by the refined dishes cooked by San Rocco Hotel chefs. If you are looking for a cuisine that combines the flavors of the region with the creativity and innovation, San Rocco Hotel is a guaranty! 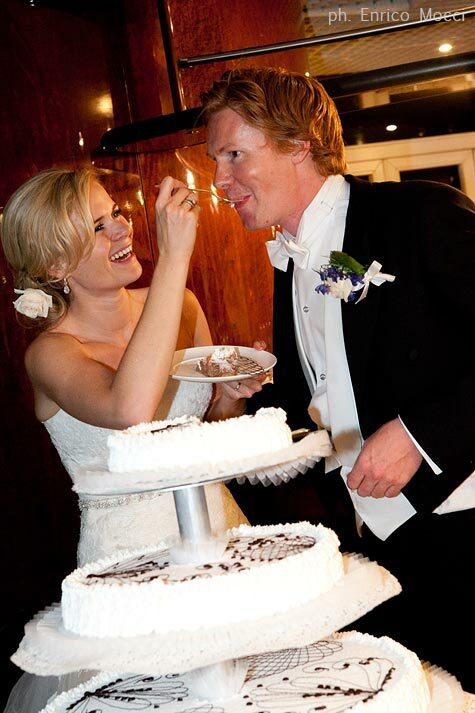 And last but not least… the cutting of the wedding cake, games and dances for all! 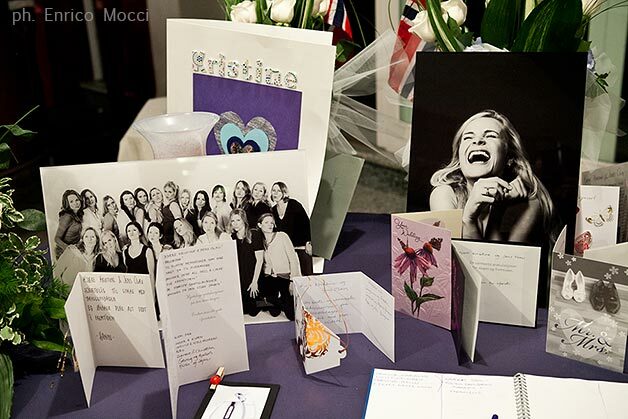 A wonderful night for a fun and special day, we will remember you for a long time Kristine and Jens! 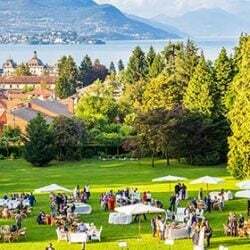 ← Lake Garda: all what you’ve ever wanted for your wedding!